Proven techniques and best practices for cleaning and integrating business data. Get to take a look behind the curtain and learn how to successfully clean data using Excel and Google Sheets. Christopher is veteran of innovative technology & startups and helped launch one of the first cloud applications for Master Data Management at the enterprise level in 2004. Christopher is currently president and COO at Inzata where he sets the vision and direction and oversees company strategy, business activities, and operations. 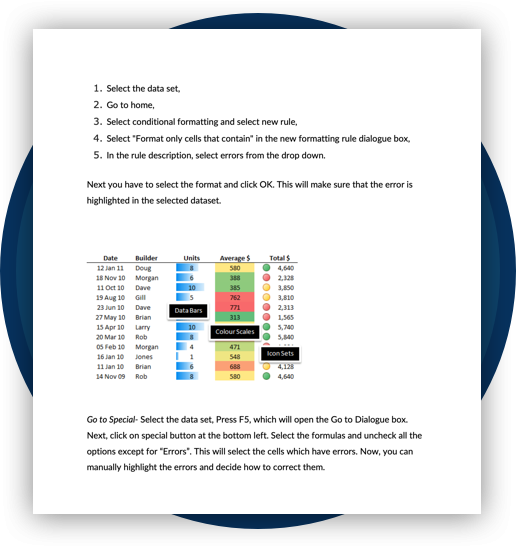 Fill out this form to receive your free download of the Ultimate Guide to cleaning data with Excel and Google Sheets!